LUCY WILLIAMS INTERIOR DESIGN BLOG: MY NEW DESIGN ICON: THOMAS JEFFERSON!! MY NEW DESIGN ICON: THOMAS JEFFERSON!! WOW. who knew thomas jefferson was such an amazing talent? apparently everyone but myself! 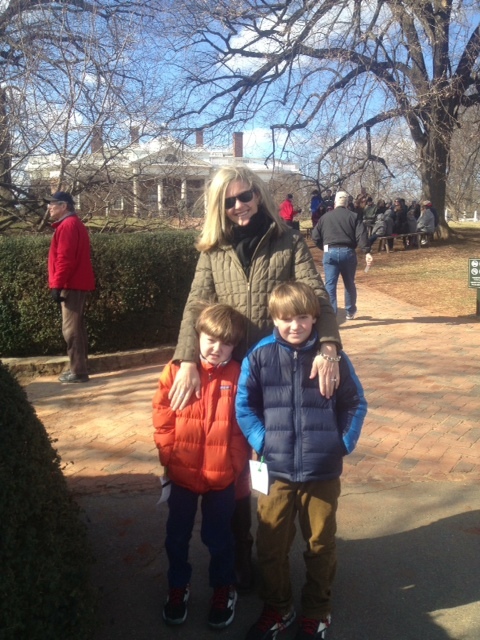 we visited his home "monticello" last sunday and the tour was BEYOND amazing. .....charlottesville is a beautiful place to visit anyway, but seeing jefferson's house, his masterpiece of a home......AMAZING! 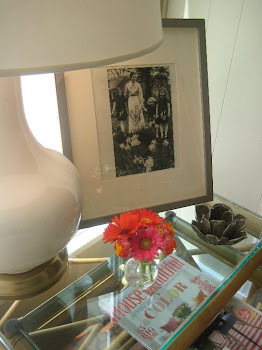 not only did he design all the window treatments, but he shopped for all the fabrics in paris-LOVE YOU TOM!! and his house is full of angles-i'm an angle girl so this was fun. octagons everywhere and skylights too. a self taught architect, jefferson's creations in charlottesville (which also include the university of virginia) are a treat to see!! what an impression this day has made on us!! 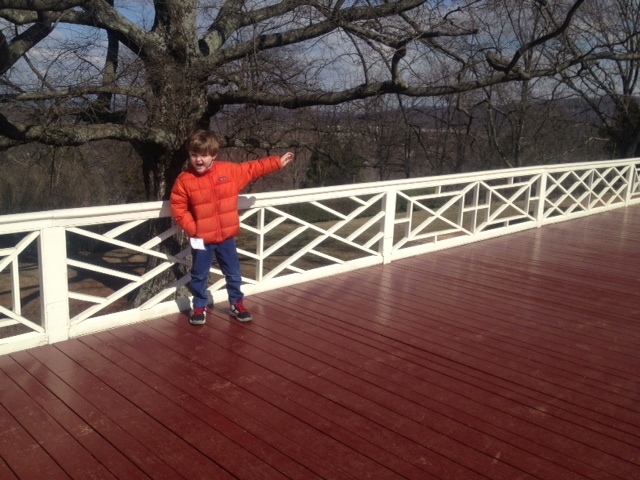 R is equally excited about the fantastic railings! 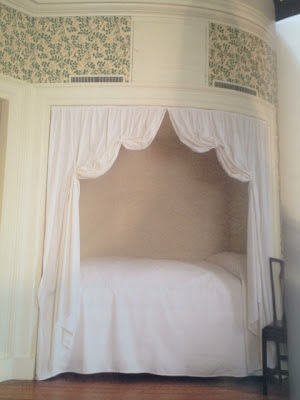 a bed built into the wall-SOOOOOO cool. what an innovative idea! 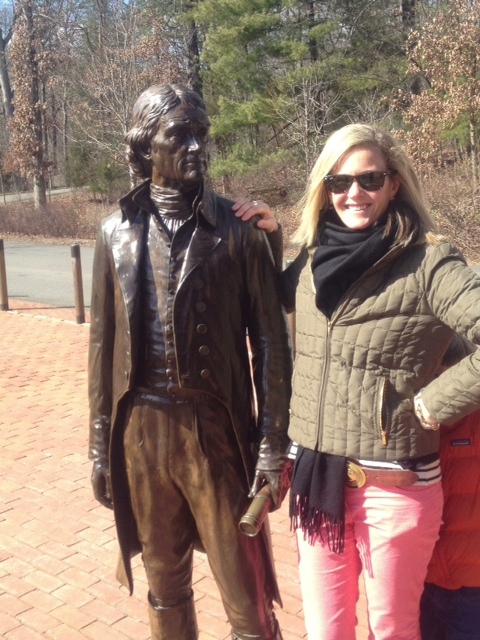 love this life size satue of thomas jefferson....he was 6"2"...a giant for back then! Wonderfully crisp and always interesting! Hey, you weren't too far from me! :) Thomas Jefferson had an incredible eye for design, huh? 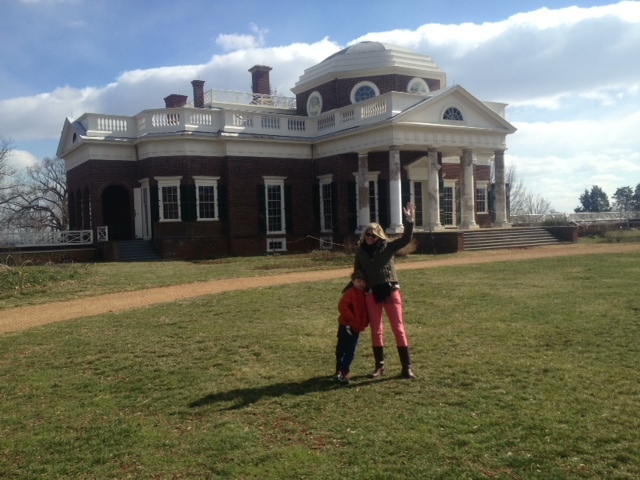 Last summer we visited his Poplar Forest home which is only about an hour from us. It's pretty awesome too although still in the renovation stage. 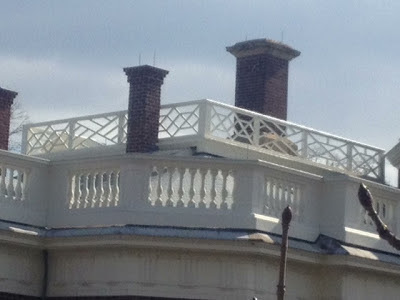 One of the coolest things I saw at Poplar Forest was a replica of a large dining table he designed which came apart in three pieces to make a narrow drop leaf table and a smaller octagonal table. Multipurpose furniture! Oh wow! That dining table sound like just what I am trying t hunt down. This is exactly why he was a true master!!! Thx for the Awesome feedback!! !